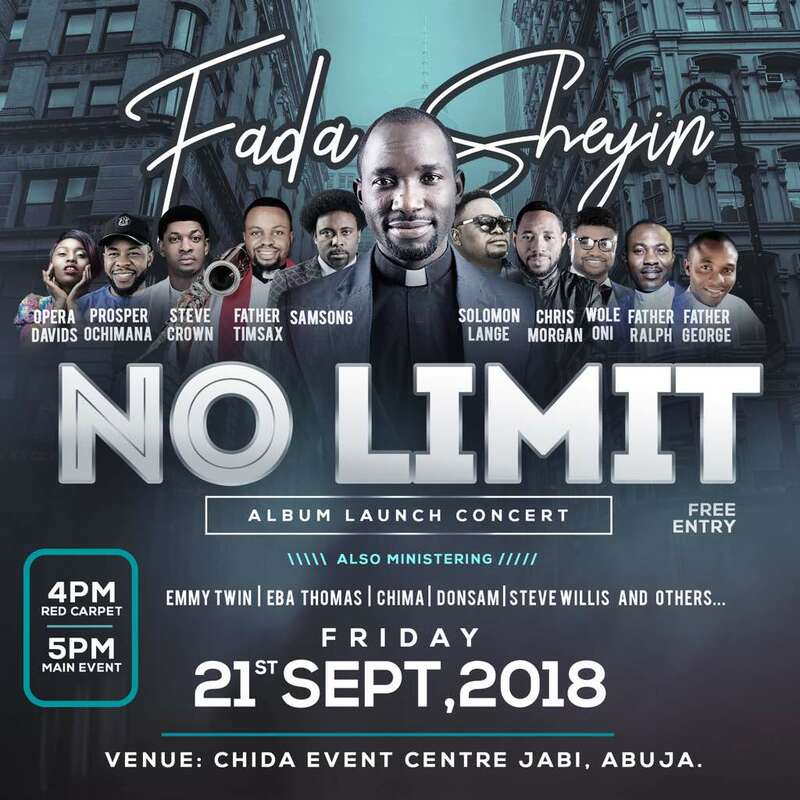 Fada Sheyin has successfully hosted 2 editions of the Abuja Praise Trybe Concert. Last year, the concert pulled heavyweights such as Frank Edwards and Wole Oni to the city of Abuja, with an upcoming Gospel artiste walking away with a N200,000 prize money. He is substituting the “No Limit” concert for the former this year, but expect even a better experience than before!